Pasternak’s Nobel prize-winning novel was transformed into a popular movie in the U.S. in 1965 and was used by the CIA for propaganda purposes. Peter Finn and Petra Couvee, "The Zhivago Affair: The Kremlin, the CIA and the Battle Over a Forbidden Book." New York: Pantheon, 2014. When the editorial board of "Novy Mir" formally rejected the publication of Boris Pasternak's "Doctor Zhivago" in September 1956, they sent the author a lengthy letter explaining why. 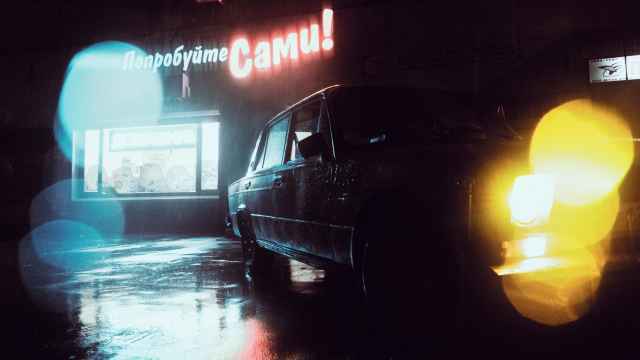 In it, the five members, including Pasternak's neighbor, Konstantin Fedin, declared they were "disturbed" by the novel's content, so much so that they wrote no revisions could fix the problem. What so worried the editors was its "spirit," which they judged to be deeply anti-Soviet. The journal's editors recognized, in short, just how dangerous the novel was. This episode is at the heart of Peter Finn's and Petra Couvee's fascinating new book about the battle over Pasternak's novel. As they reveal, Zhivago — which means "the living" and a name Pasternak took from an Orthodox prayer — has had a long, significant life. Part biography, part cultural history, and part literary study, "The Zhivago Affair" tells the story of Pasternak, his only novel, and its significance for understanding Soviet history. Pasternak would call "Doctor Zhivago" "my final happiness and madness." Finn and Couvee explain how true that declaration was. While many know the story of the controversy surrounding its 1957 publication, Finn and Couvee tell a richer and more satisfying tale. The first few chapters of "The Zhivago Affair" delve into Pasternak's life, his artistic upbringing, and his ambivalent relationship to the Soviet state after 1917. In many ways, as the authors suggest, Pasternak's most famous protagonist emerged out of these experiences. Pasternak and his work belonged to older, pre-revolutionary cultural traditions: Stalin himself would declare the poet to be a "cloud dweller," while other writers, including Osip Mandelstam, believed Pasternak's poems represented healthy alternatives to the works approved by Soviet leaders. Pasternak's struggles to deal with the demands of the new political system, his experiences during the Stalinist purges, and his "drab, cold existence" during the Great Patriotic War convinced him that he needed to create something lasting. By November 1945, in a letter to Nadezhda Mandelstam, he mentioned for the first time that he was writing a novel. As Finn and Couvee explain in subsequent chapters, Pasternak worked on what became "Doctor Zhivago" for the next decade. 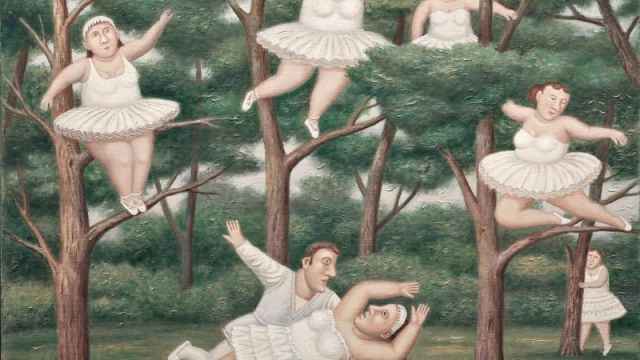 The author would read drafts of his work-in-progress to small gatherings at his Moscow apartment and Peredelkino dacha, readings that garnered the attention of the authorities. The authors masterfully juxtapose the way in which "Doctor Zhivago" — even before it was finished — steadily became viewed as a problem for Soviet authorities with the ways that Pasternak's novel emerged out of his experiences, including his affair with Olga Ivinskaya, a woman 20 years Pasternak's junior and the inspiration for Lara. The public and private often intertwined. Pasternak was routinely denounced in editorials while Ivinskaya was arrested and sentenced in 1950 to five years hard labor for "close contact with persons suspected of espionage." 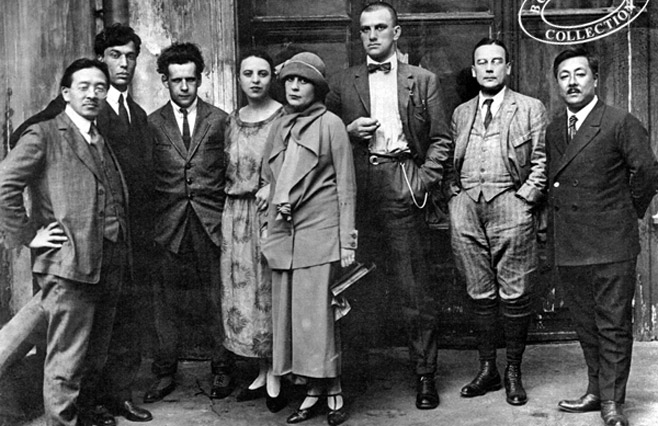 Pasternak, second from left, with friends such as Vladimir Mayakovsky, Lilya Brik and Sergei Eisenstein. The story of the Zhivago affair reached its crescendo in the five years after Stalin's death. Initially, Pasternak was optimistic about the possibilities of publishing his novel, particularly after the journal "Znamya" referred to it by name in a 1954 article. Yet the "spirit" of "Doctor Zhivago," as well as Pasternak's checkered past, led to the "Novy Mir" decision to reject it. By that time, the Central Committee had already prepared detailed reports about the work and its author. 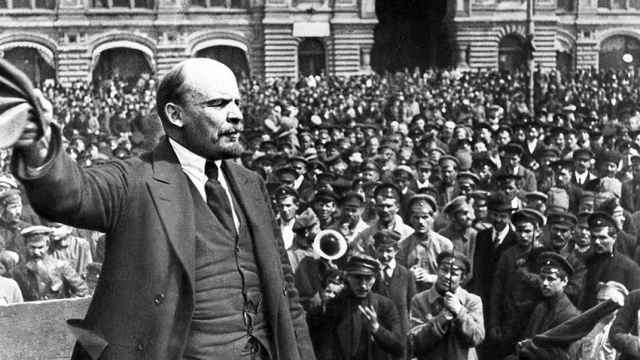 In them, party officials ominously pointed out Pasternak's Judaism and his "estrangement from Soviet life." Rebuffed, Pasternak told Giangiacomo Feltrinelli, the wealthy Italian communist publisher to whom Pasternak had entrusted a copy of the novel, to bring it out. Pasternak declared that the novel "is my last word to the civilized world." "Doctor Zhivago's" appearance first in Italy and then in other translations led the Nobel Committee to award its prize to Pasternak in 1958. Finn and Couvee tell the political maelstrom it caused in gripping fashion — the vicious campaign unleashed against Pasternak at home, the accolades, and some criticisms, it received abroad and the effects the affair had on the author and his family. "The Zhivago Affair" explains why the novel is such an artistically and historically significant work. The "spirit" it captured in its pages, Finn and Couvee demonstrate, was beautiful and dangerous. The most sensational and simultaneously problematic part of the tale comes with the CIA's role. "The Zhivago Affair" has already garnered some recent press because its authors successfully requested classified Agency documents. The CIA plays an interesting yet ultimately peripheral part in the story. After receiving a copy of "Doctor Zhivago," the CIA's Soviet Russia division recognized the dangerous spirit that lay inside — an internal memo stated that its "humanistic message … poses a fundamental challenge to the Soviet ethic of sacrifice of the individual to the communist system." The agency, through the Vatican, managed to distribute a few hundred Russian-language copies at the 1958 Brussels World's Fair. It subsequently issued a miniature paperback edition that could be more easily smuggled in. While the CIA declared their efforts a success, in part because "Doctor Zhivago" represented the tip of the iceberg in terms of what the agency printed and distributed during the Cold War, its efforts to get the dangerous novel into the hands of Soviet citizens did not affect the ways Soviet authorities viewed the work or the Nobel Prize Committee's decision. 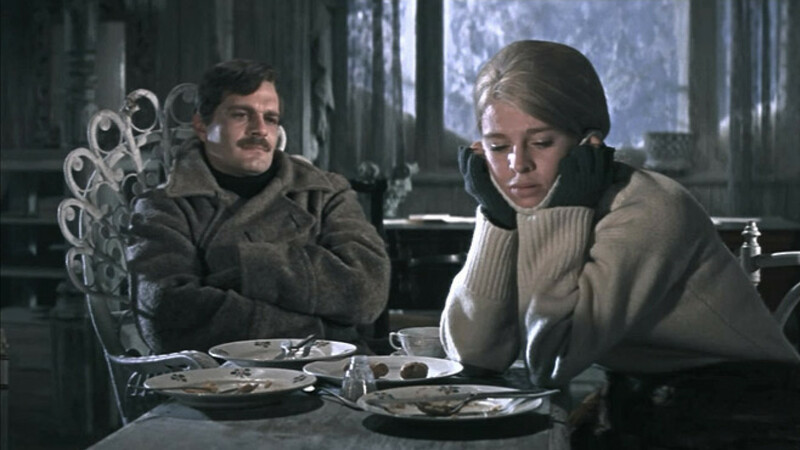 Rather, as Finn and Couvee prove in other chapters, "Doctor Zhivago" is best viewed as a work of art long in the making and whose power transcends the political battles fought over it. Stephen M. Norris is professor of history and assistant director of the Havighurst Center for Russian and Post-Soviet Studies at Miami University, OH.